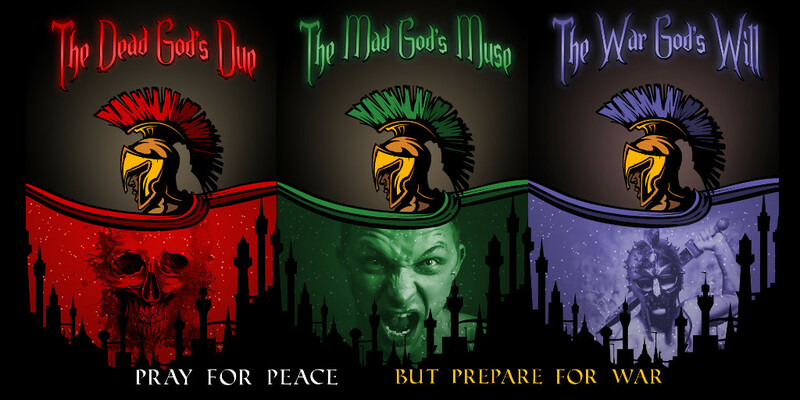 Get “The Dead God’s Due” and “The Mad God’s Muse” for $.99 each, March 1-7. March 1-7 Book 1 and 2 of the Eye of the Lion Saga are $.99 each, to mark the summer release of the arc finale “The War God’s Will”. #EOTLSaga is diverse Sword and Sorcery for the 21st Century! Join the adventure! So, every year after Christmas, depending on when I feel like it, we invite some friends, haul out the booze, chainsaws, and desiccated Christmas trees for proper disposal: with fire. We call this ‘holiday’ Exterminatus, and it is open to all beliefs/mythologies/religions. 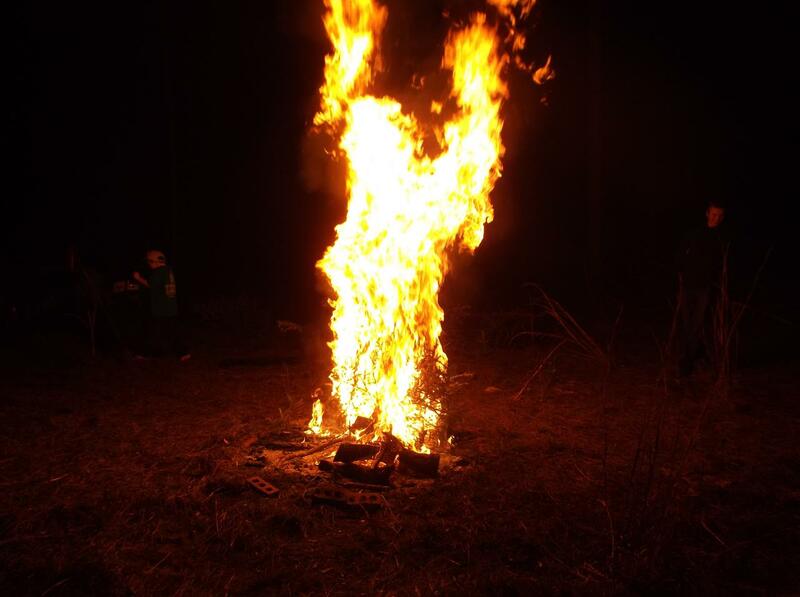 You are welcome to dedicate your Christmas tree to Jesus, Odin, or Vishnu, as long as you think seeing it go up in flames is really awesome. This is not a photoshop. It’s just a really awesome pic we happened to catch, one worth sharing I think. You are currently browsing the Nihlos blog archives for February, 2017.